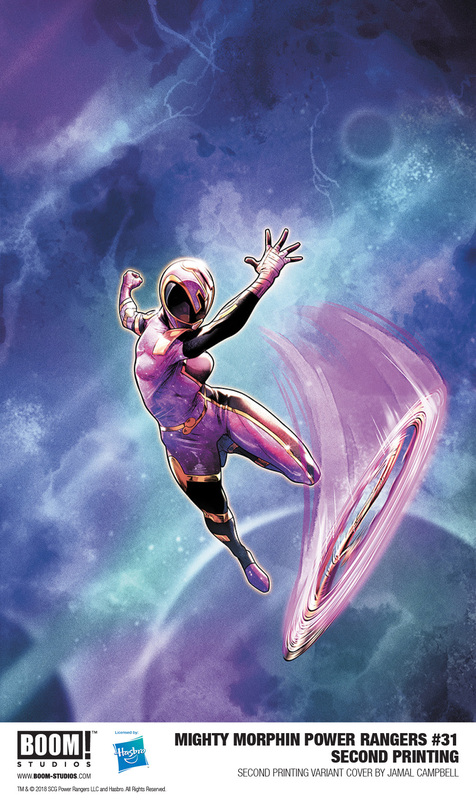 Print copies of MIGHTY MORPHIN POWER RANGERS #31 SECOND PRINTING VARIANT will be available on November 21st at local comic book shops (usecomicshoplocator.com to find the one nearest you), or at the BOOM! Studios webstore. Digital copies can be purchased from content providers like comiXology, iBooks, Google Play, and the BOOM! Studios app.